Frozen Escape Room is back! Just a few spots left! Registration begins 9 am Mon Apr 22. Please stop by or call the Children's Desk at 920-322-3940 to register. Drop in all day on May 4 into the Children's Room to create fun 'Star Wars' crafts, take fun photos, enter into a prize drawing and more! Join us at the United Way Born Learning Trail at Lakeside Park. We'll have fun scavenger hunt for all ages and games. Free. No registration. Celebrate National Library Week the entire month of April! 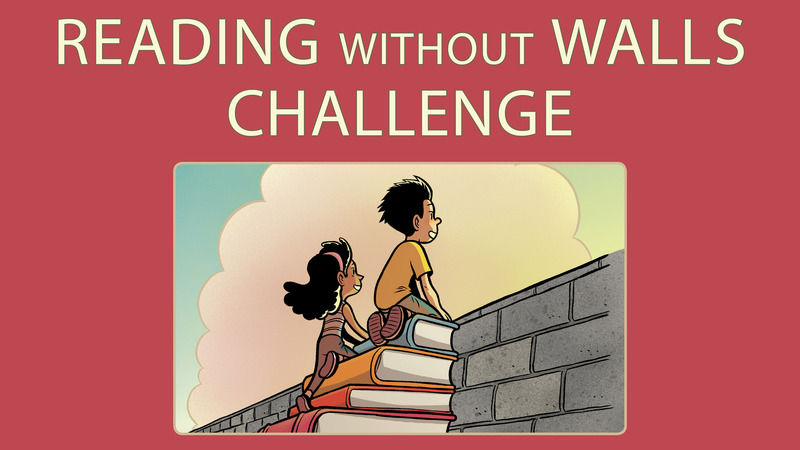 The National Reading Without Walls Challenge has three tasks. Complete these three tasks, and return your challenge sheet to any service desk. Your prize? A $2 gift certificate to Chapter 52 Bookstore, our used books-and-more store. Pick up your challenge sheet at one of our Reading Without Walls displays or at any service desk. You can also print your own from home. Click HERE. Picture Proof! Teens really do hang out with us. 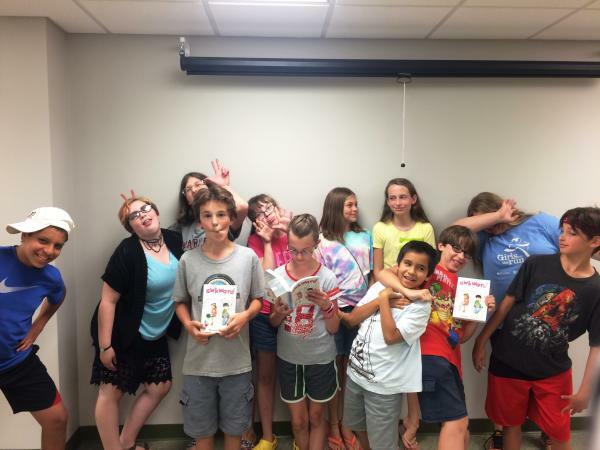 Slime Science requires reading, too. We've always got fun events planned. Check it out! Out and about at area schools. Schedule a visit, too! Summertime fun. We science-d it up at a local park. We love to work with other organizations - Touch a Truck was a fantastic partnership with FDL Public Works. We're bold. We're brave. We're messy. Join us for free events and classes for the whole family. Are you stumped on what to read? Let us help. We've got great ready-made lists, or we can provide a personalized reading list just for you. The Children's Room is full of fun things to do. Check out what's available to you whenever we're open.